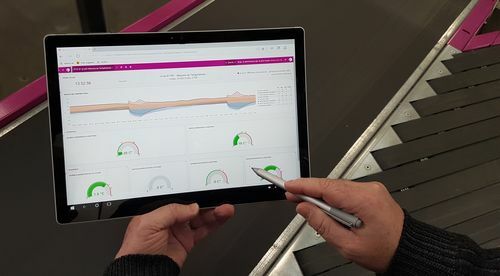 A few weeks ago, FAQ Logistique, a French B2B on line portal, interviewed Bertrand Faure, VP Sales of Intralogistics activity in France about “Challenges and solutions of logistics hubs automation”. Mr. Faure explained the challenges of the automation, customers’ growing need to analyze data collected on their installations to optimize their performance, and the necessity to carefully prepare an automation project (definition of the need, choice of the best technology) to get the most appropriate solution. For more information on Fives’ solutions to automate logistics, contact us.